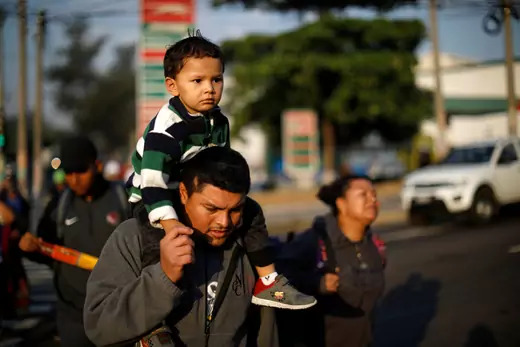 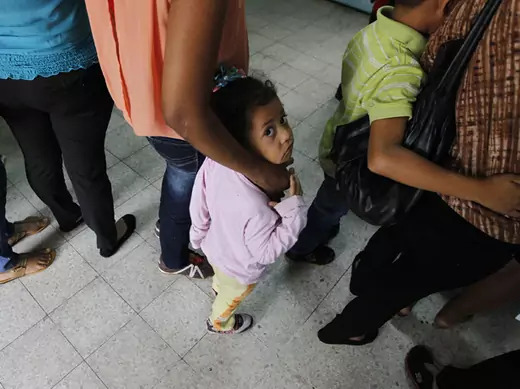 Violence and rampant crime have driven asylum seekers from El Salvador, Guatemala, and Honduras to the United States, which is seeking to help address the root causes. 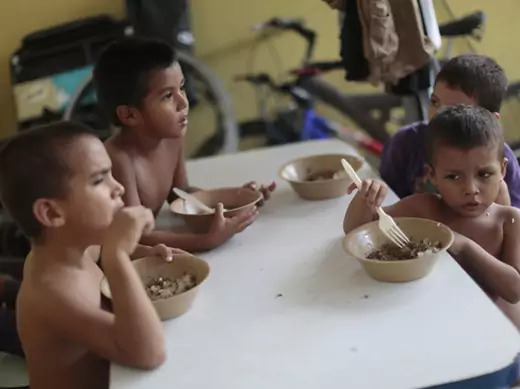 U.S. programs can make the Northern Triangle a better place to live than to leave. 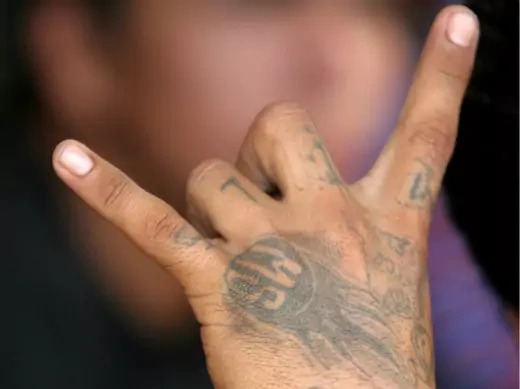 Jose W. Fernandez and Michael Shifter, author of the new Council Special Report, Countering Criminal Violence in Central America, discuss U.S. and regional efforts to mitigate the violence.